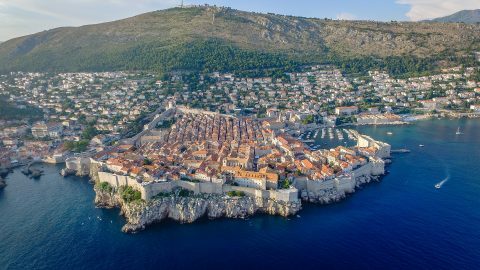 The city of Dubrovnik is in southern Croatia, facing onto the Adriatic Sea, making it perfect for a relaxing beach holiday. 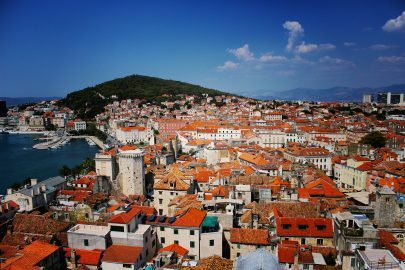 But that’s not all there is to see, as Dubrovnik is steeped in history and known for its ancient buildings. 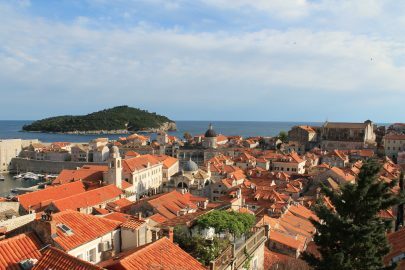 Here are some of the many things to do in Dubrovnik. 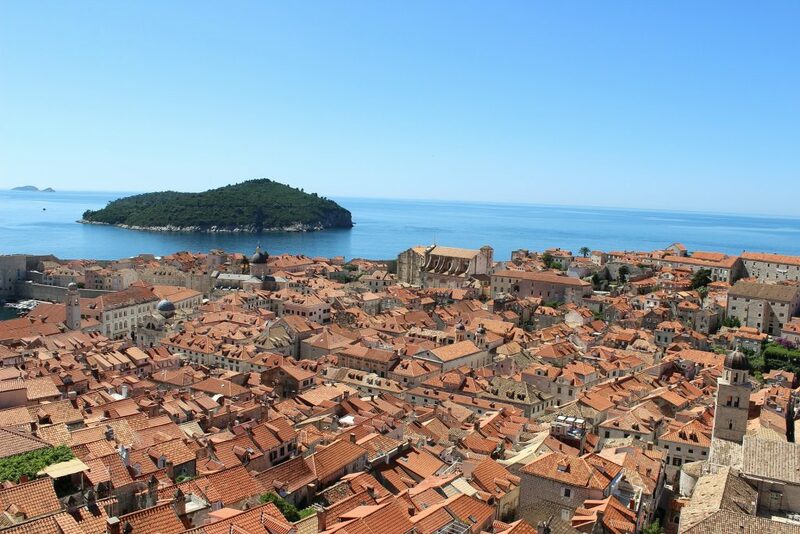 The ancient city walls offer a phenomenal view of Dubrovnik. 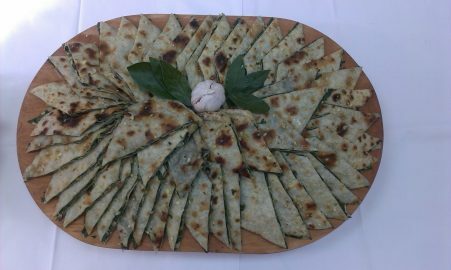 They are so impressive that they made it as number 1 on TripAdvisor’s things to do in Dubrovnik. 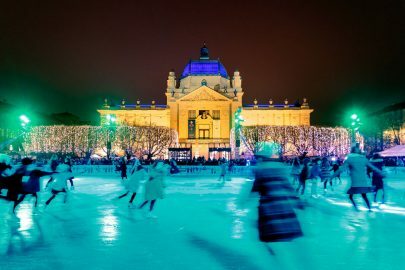 Why not take a stroll in the evening? 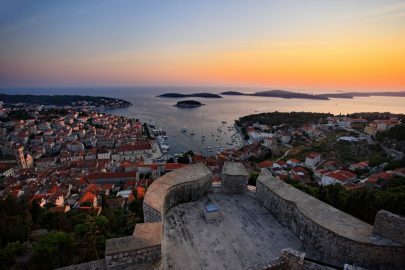 It will be much cooler to walk around and you can time it so you catch the sun setting over the breath-taking views of Dubrovnik. Top tip: As with any ancient ruins, there are a lot of steps so this may not be suitable for the elderly or infirm. 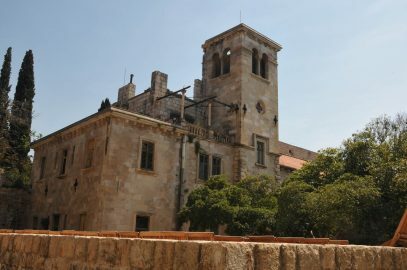 The Sponza Palace houses the city’s archives, with some important documents dating as far back as the 12th century. Once upon a time, the Gothic-Renaissance palace served many public functions including the mint and customs office. 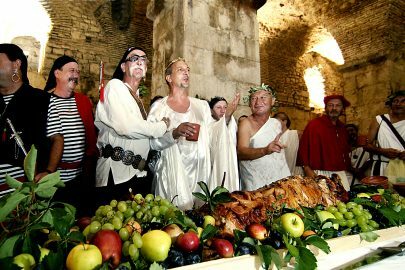 Top tip: Head to the Memorial Room of the Dubrovnik Defenders, as this remembers those who fought for their country in the War of Independence. 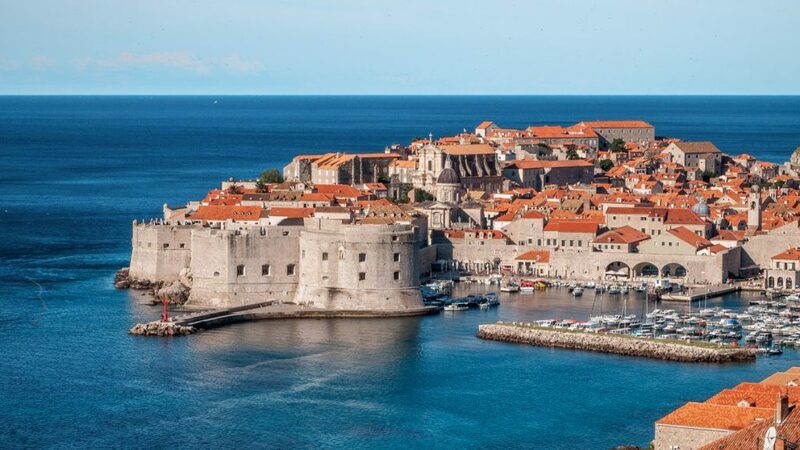 If you want to take a break from the history lessons, head to one of Dubrovnik’s beautiful beaches to sunbathe or paddle. 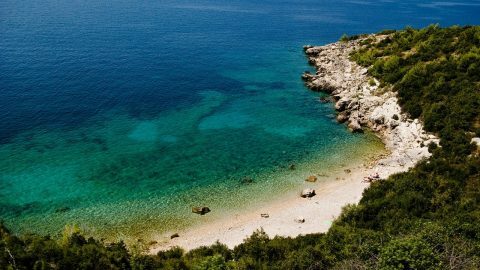 Being located on the coast, Dubrovnik has many beaches to visit during your stay. 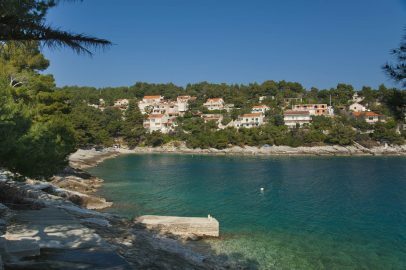 Sveti Jakov beach is popular, along with Copacabana and Lapad beaches. Top tip: Get there early to reserve your spot. 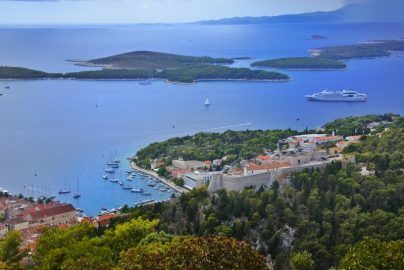 Also take shoes if the beaches are rocky, such as at Sveti Jakov, and top up on sun cream throughout the day. This Gothic-Renaissance palace was built in the 12th century. Learn its fascinating story after being damaged by fires, gunpowder explosions, and earthquakes. It has had many reconstructions as a result. Its museum holds many ancient artefacts. 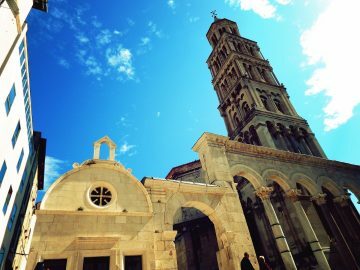 Top tip: If you buy a Dubrovnik city card you can get free admission to a number of tourist attractions, including Rector’s Palace. 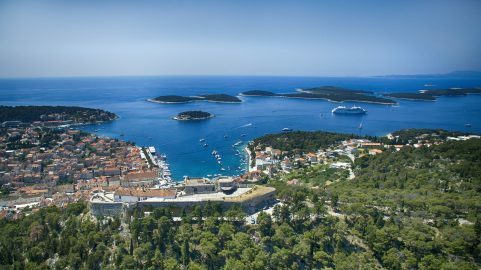 Take a cable car to Mount Srđ, which sits behind the city of Dubrovnik. Experience amazing panoramic views of the walled city and visit Fort Imperial at the top. 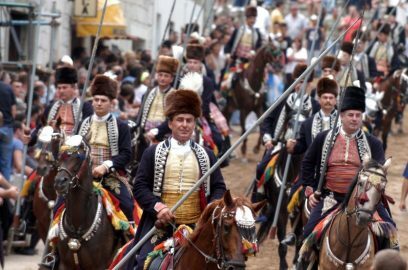 Built during the Napoleonic Wars, it was used during the War of Independence. Dine at the cafés and restaurants at the top for an unforgettable view. Top tip: Take your time to admire the views and don’t forget to take your camera to capture the moment. Trsteno is the oldest arboretum in this part of the world, dating back to the late 15th century. It’s a protected natural monument. 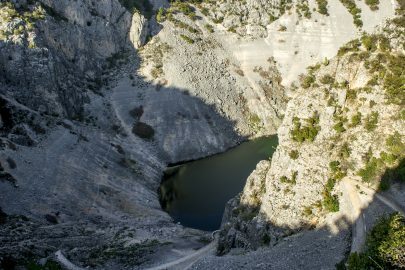 It has attracted scores of Game of Thrones fans, as it was used for filming. There are lovely gardens and a striking fountain featuring Neptune. Top tip: If you are prone to insect bites, don’t forget the insect repellent so you can enjoy the beauty of Trsteno without worrying about the bites. 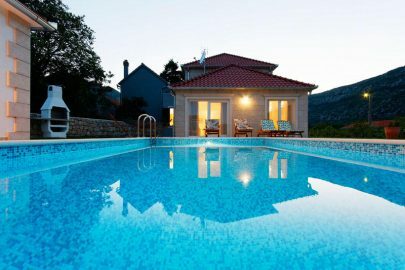 Our Croatia villas with private pools allow you to relax in luxury and experience all that Croatia has to offer you. Book today with Orvas Villas.